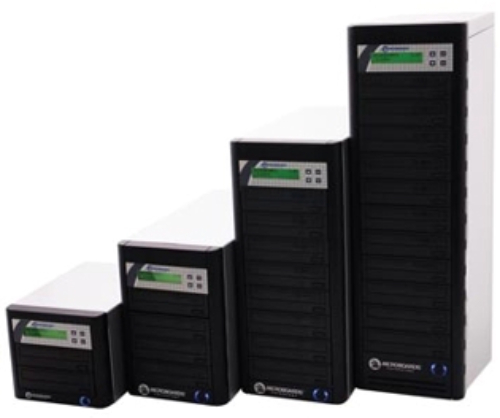 Microboards QD-DVD Economy Tower Duplicators 1-10 cd/dvd recorder(s), no hard drive MSRP $299/$529/$689/$749/$949 Only $229/$399/$519/$599/$749! 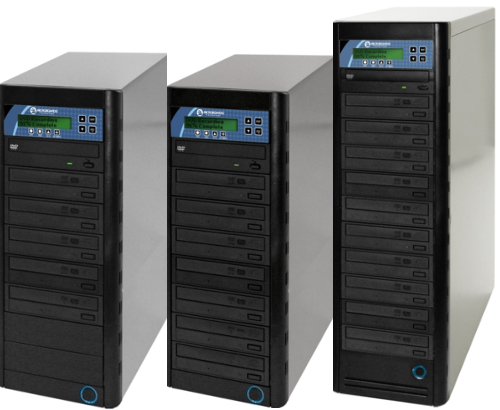 Microboards QD-DVD-H Economy Tower Duplicators 3-10 cd/dvd recorders, 500GB hard drive MSRP $549/$699/$799/$999 Only $449/$569/$649/$799! 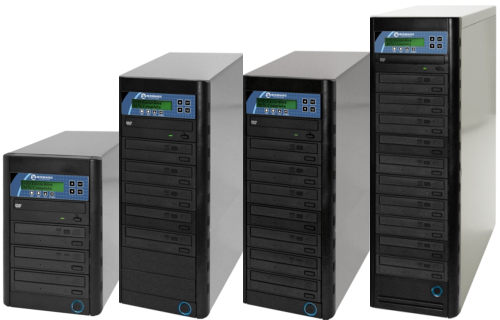 Microboards DVD PRM CopyWriter Tower Duplicators 3-10 cd/dvd recorders, no hard drive MSRP $599/$759/$869/$1059 Only $449/$569/$649/$799! 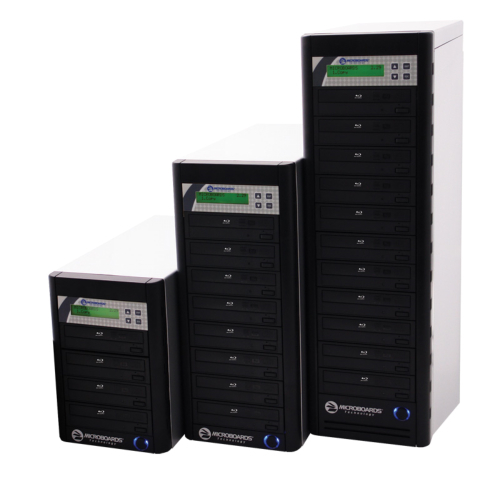 Microboards DVD PRM PRO CopyWriter Pro Tower Duplicators 3-10 cd/dvd recorders, 500GB hard drive MSRP $659/$819/$929/$1129 Only $499/$619/$699/$849! 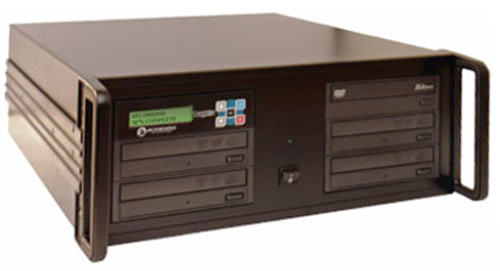 Microboards DVD PRM PRO-416RM CopyWriter Pro Rackmount Duplicator 4 cd/dvd recorders, 500GB hard drive MSRP $969 Only $729! Microboards QD-BD-H Economy Blu-ray Tower Duplicators 4-10 cd/dvd/bd recorders, 500GB hard drive MSRP $1099/$1549/$2149 Only $849/$1249/$1849! 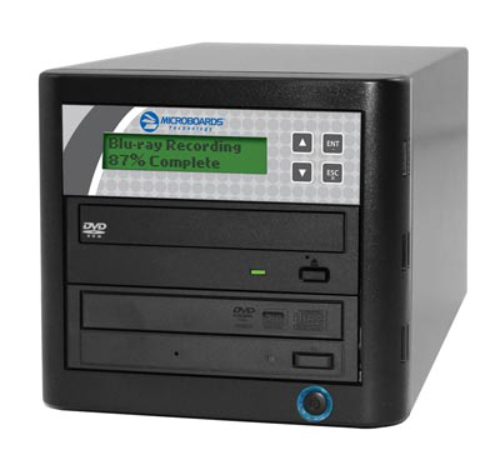 Microboards BD-121 CopyWriter Pro Blu-ray Tower Duplicators 1 cd/dvd/bd recorder, no hard drive MSRP $499 Only $399! Beyond the included 1 year parts and labor warranty, Microboards offers an additional 1 or 2 years extended depot warranty, giving you up to 3 years of protection. If problems arise, send your unit back to Microboards for repair, and they’ll cover the cost to repair your system and the return shipping. MicroCare offers added insurance in the event of hardware failure. 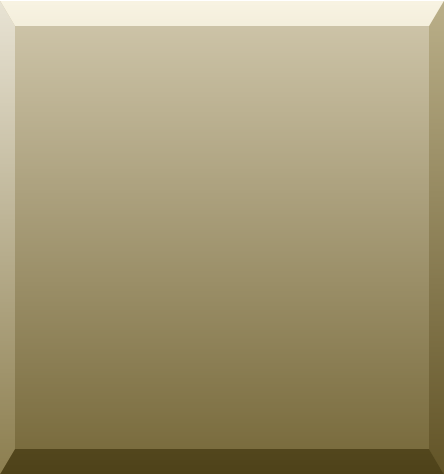 Should a problem arise, take comfort in knowing you’ll have a new unit up and running within 48 hours. 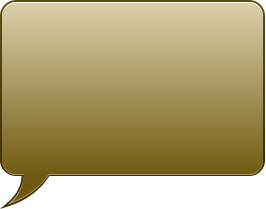 In the event of a return-to-factory repair, we’ll cross-ship a new or like-new replacement unit, so that you will be up and running within 48 hours, saving you time and money.